Laurie grew up in Greenville, SC and has lived in Columbia since 1985. She has worked for over 20 years in the business office of an orthodontic practice. Laurie is married with a son and daughter-in-law who live in Atlanta. She enjoys cooking, gardening, exercise, a good book, and spending time with family and friends. 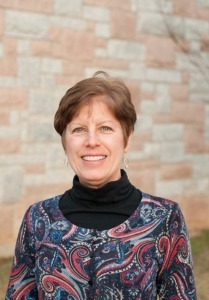 She is also an active member of St. Andrews Presbyterian Church.